Evolution Aqua are an award winning British aquatics company, famous the world-over for their pond filtration products and indoor aquarium range. They manufacture their products at their production facility located in Wigan, north-west England. 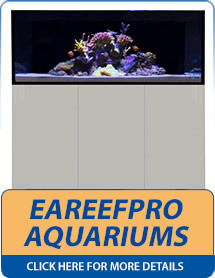 The Evolution Aqua range of aquariums includes the innovative eaReefPro series and the Aquascaper aquariums which are designed specifcally with the needs of the aquascaper in mind. Evolution Aqua have won countless prestigious awards over the years, including Best Manufacturer six times. 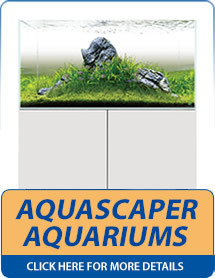 Please click below on the particular Evolution Aqua aquariums that you would like to view in more detail.